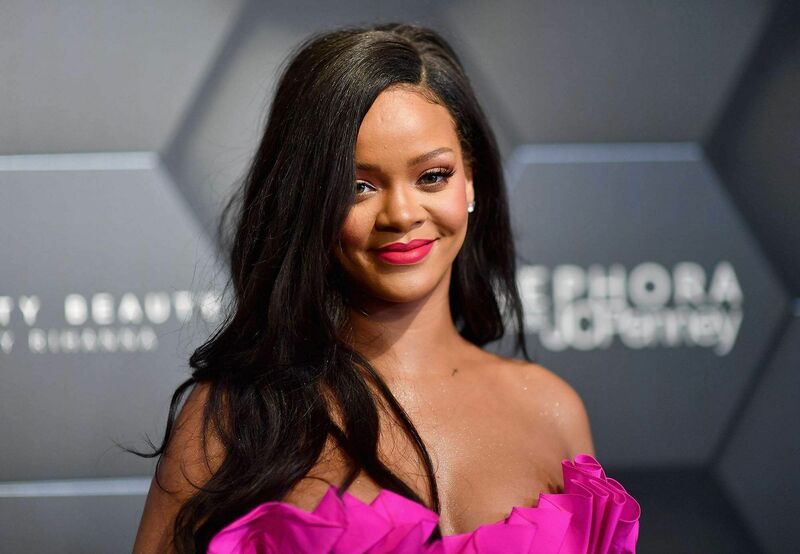 Pop star, style icon and actor Rihanna might finally be making her India debut in 2019. According to Pinkvilla, she will perform in Mumbai on October 19. The website stated: A source has confirmed to a leading daily that RiRi is finally geared up to make her concert debut in the city of dreams, Mumbai, on October 19 this year. “Yes, Rihanna will be coming to India for the first time this year and will be performing in Mumbai.” the source was quoted as saying. The nine-time Grammy Award winner is known for her songs Umbrella, Don’t Stop The Music, Work and Disturbia. She is also a successful business woman with her make-up brand Fenty Beauty and lingerie brand Savage X Fenty. Time magazine named Fenty Beauty as one "The 25 Best Inventions of 2017", because of its inclusive range of colours. Rihanna last acted in Ocean's 8, the all female reboot of the Ocean’s series and will soon be seen in Guava Island with Donald Glover.